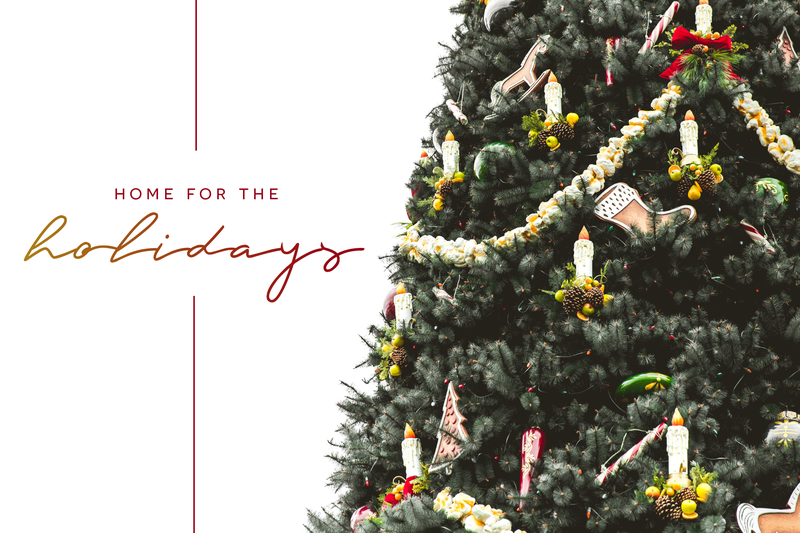 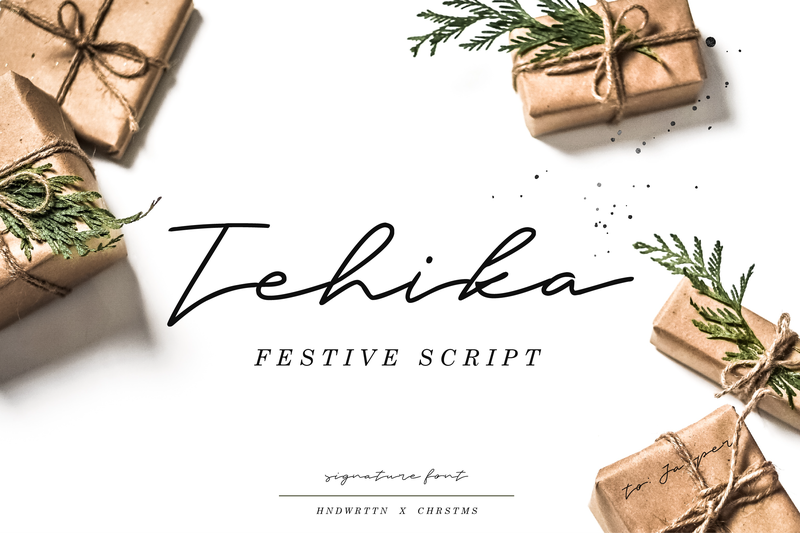 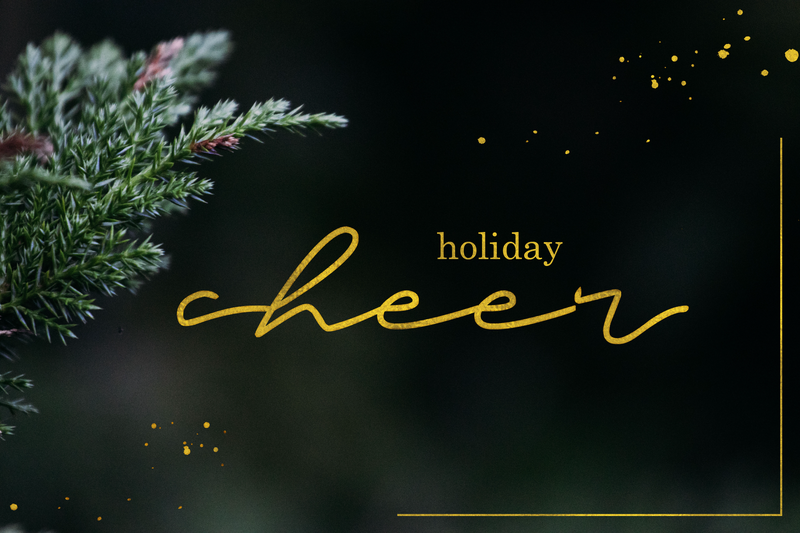 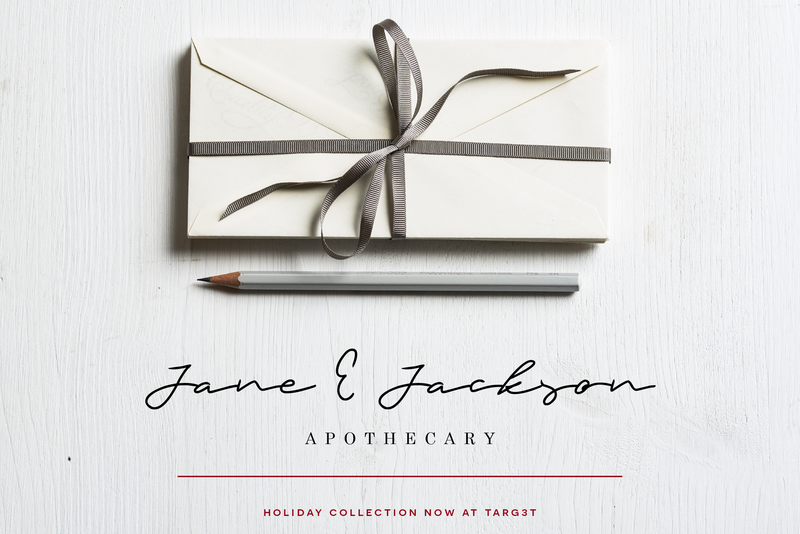 Tehika is a festive hand drawn script perfect for all of your holiday designs! 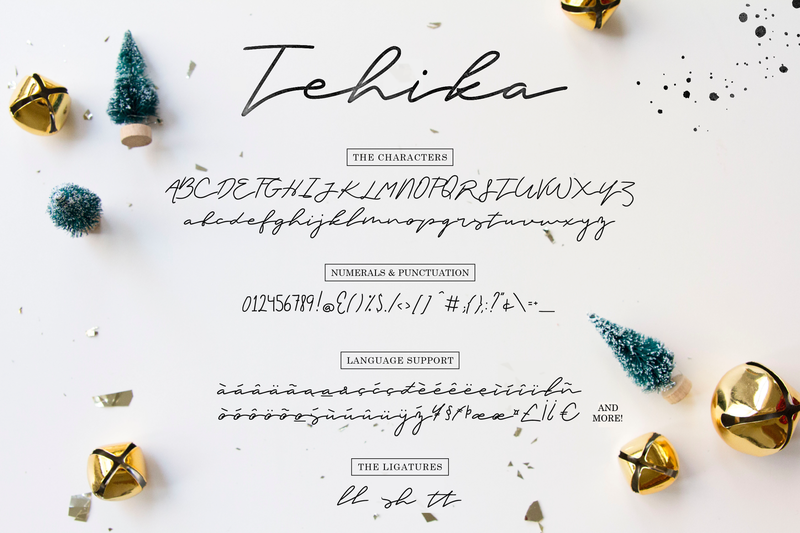 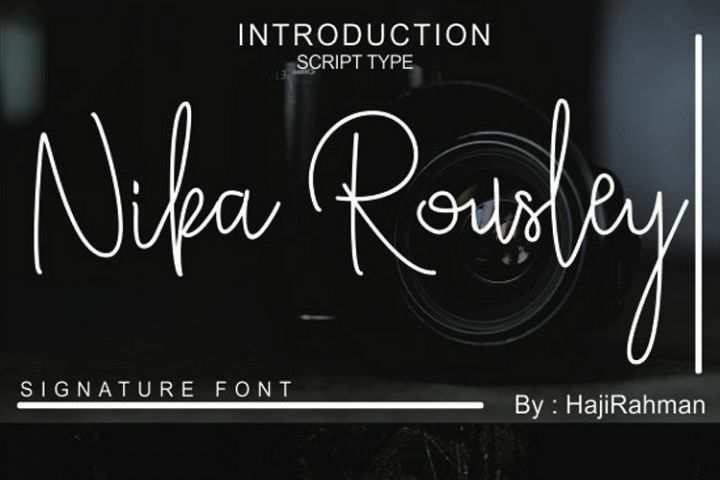 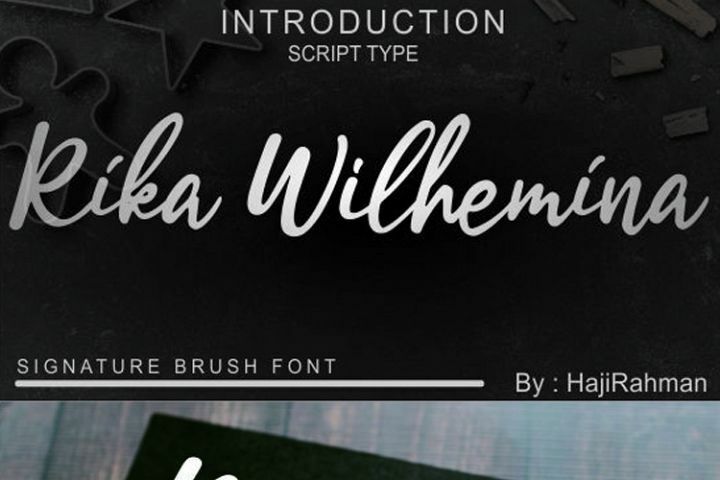 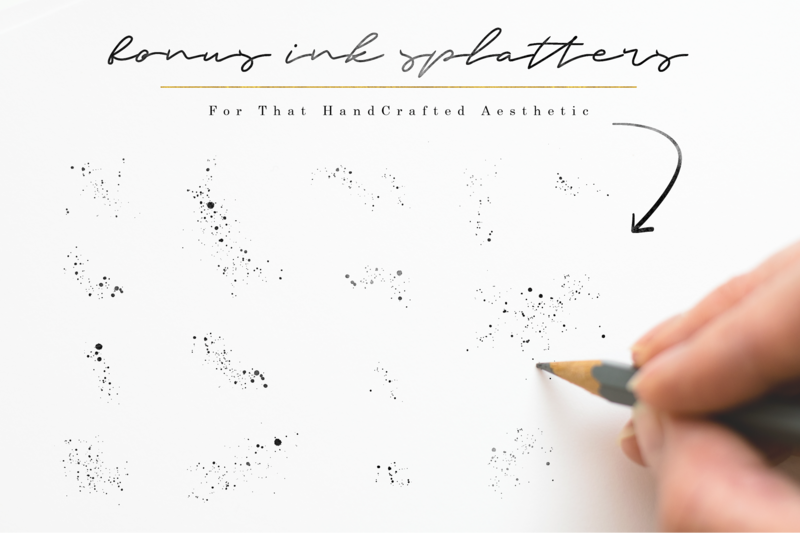 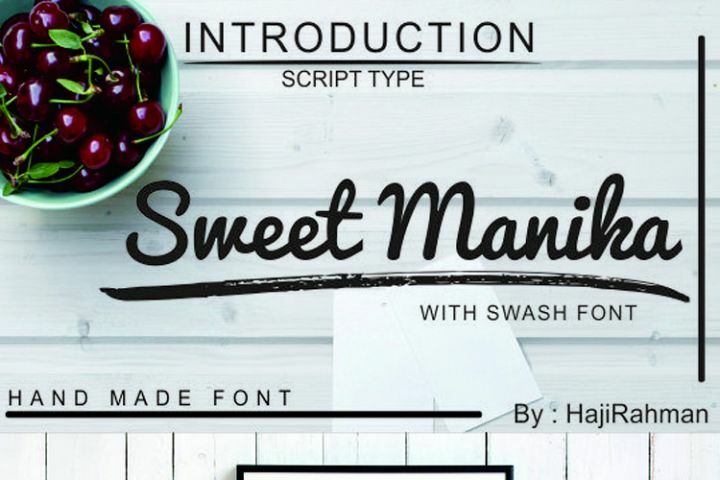 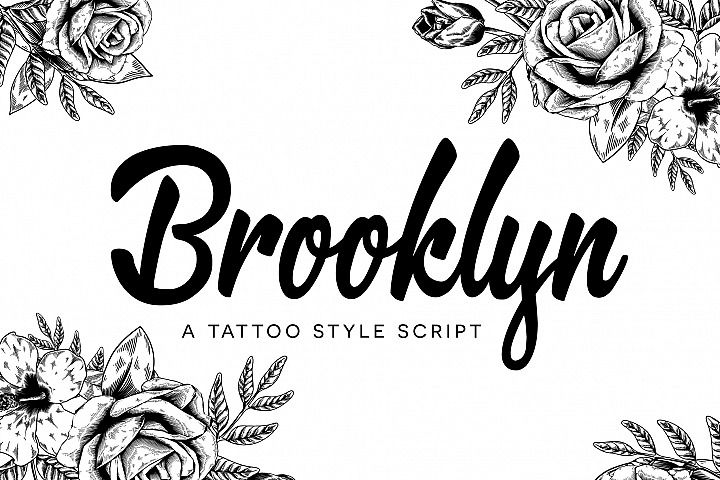 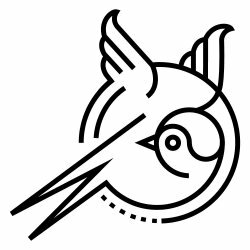 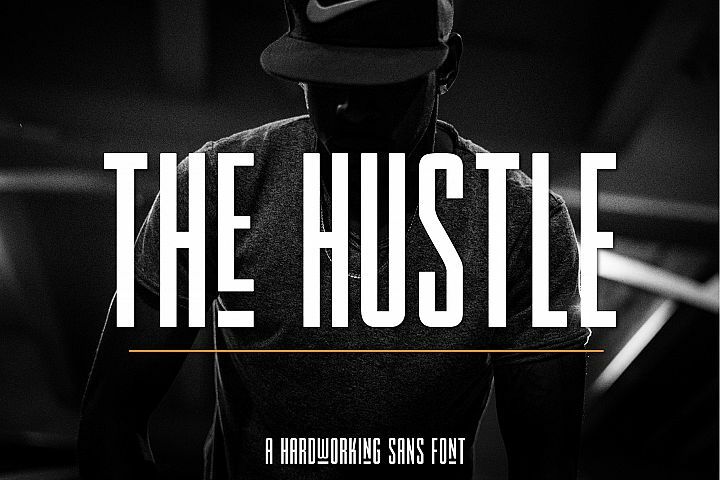 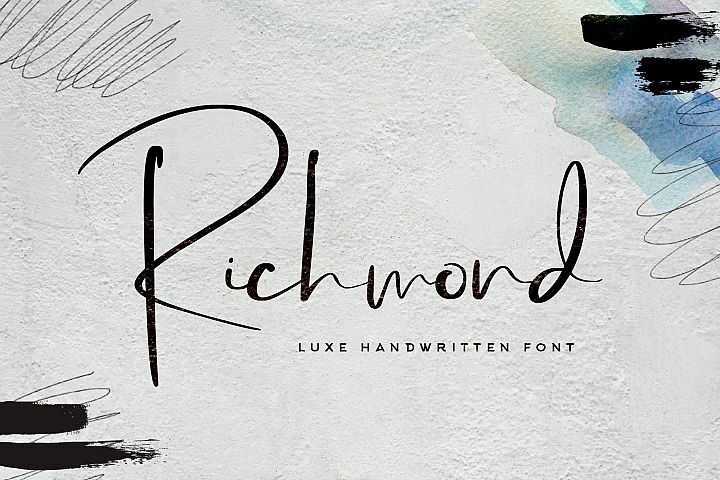 If you're after that "signature style" font, Tehika delivers just that. 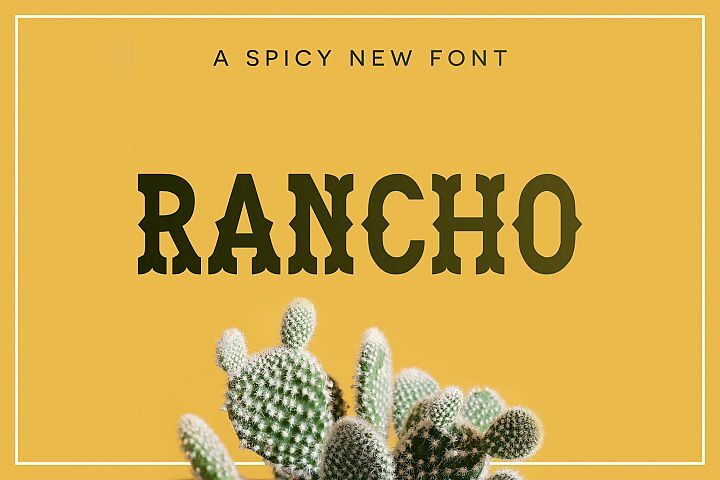 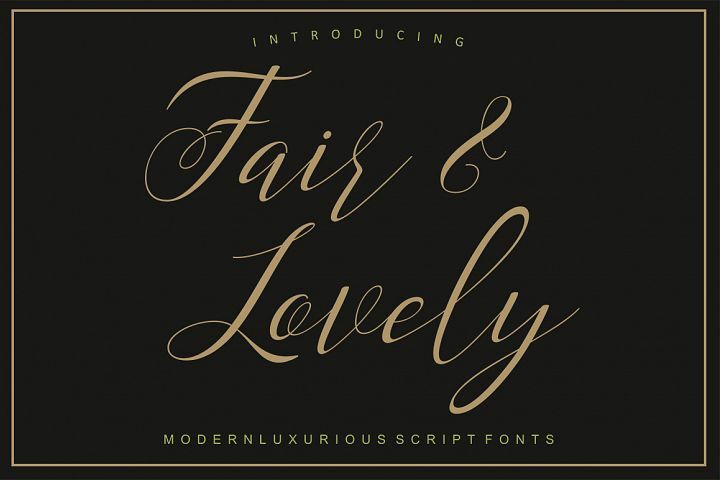 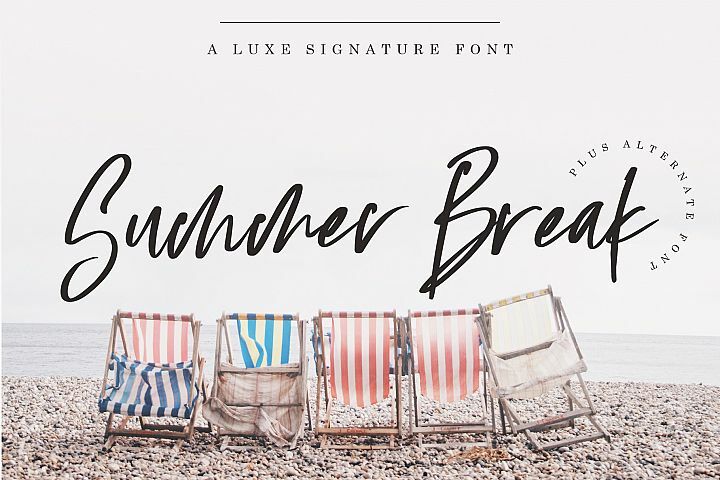 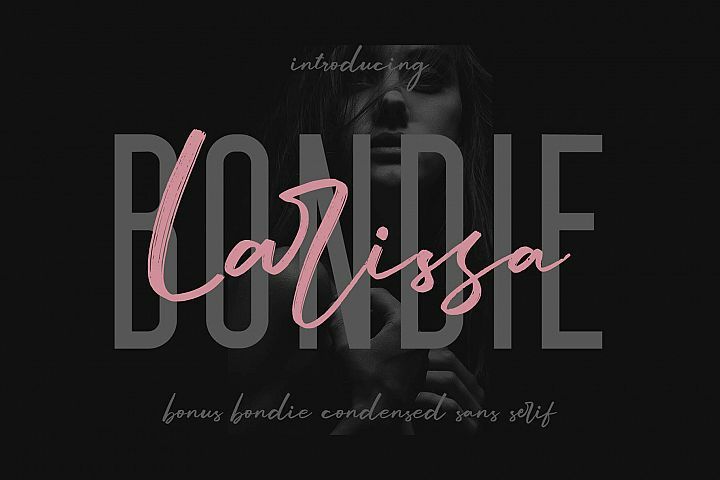 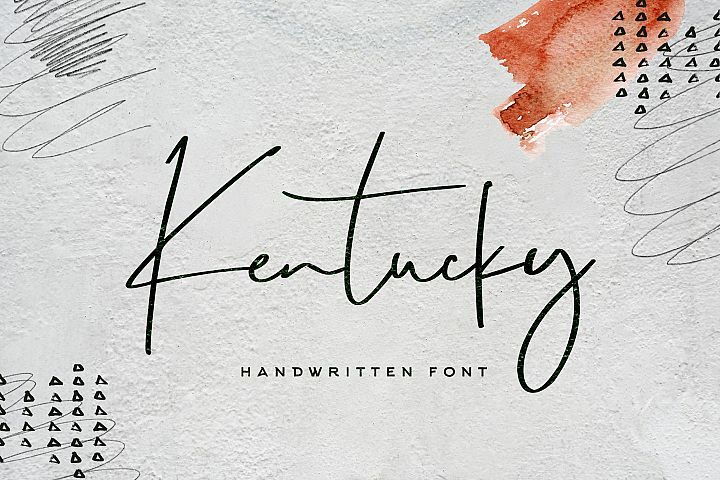 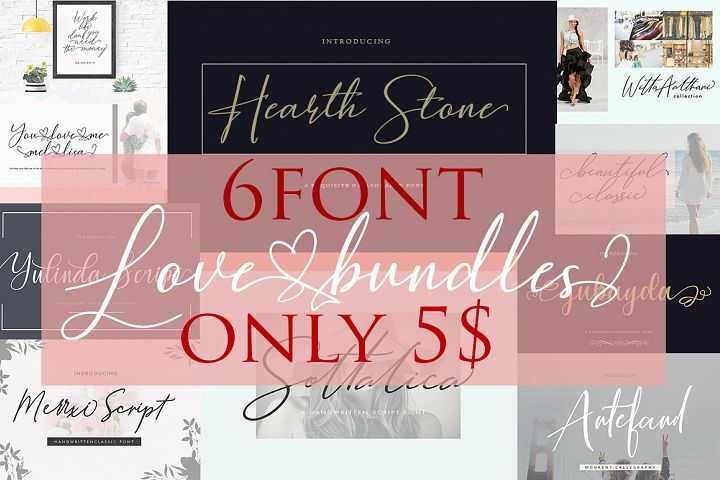 Throw it on a Christmas card, a business logo, or a party invite and let this typeface do all the work for you.